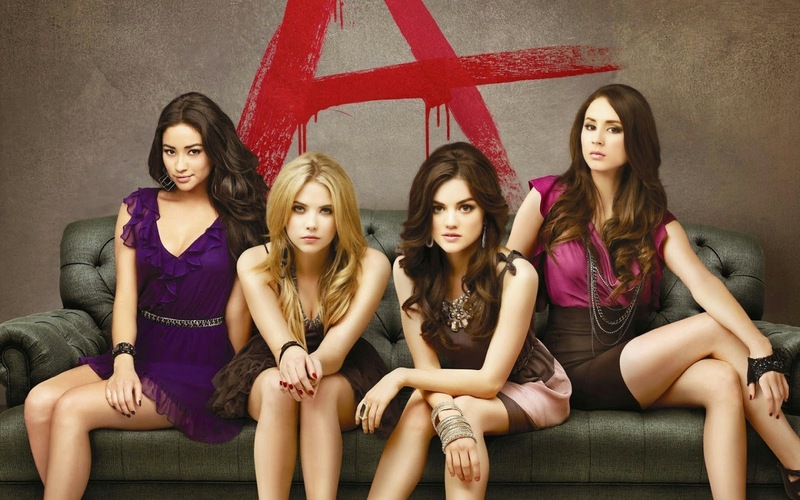 You can probably guess by the post title - but have you watched Pretty Little Liars?? Since all my other television programmes I watch are on break (Vampire Diaries, The Originals etc) I have been looking for something else to watch and I came across this on Netflix. It's about a group of 5 girls who are 'the best of friends' and one night the main girl of the group - Alison - disappears. Fast forward a year and some mysterious person known as 'A' starts blackmailing the girls. It's really addictive.